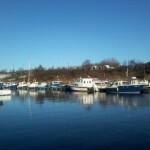 Willington Quay Boating Club is based at Willington Marina, on Willington Gut which flows into the River Tyne. Access to the marina by foot is gained via a pathway just off the bridge next to the Point Pleasant Industrial Estate, across from the rear of Bridon Fibres in Willington Quay, Wallsend. Vehicle access to the boating club is gained by folllowing the road to the left as you go into the industrial estate. 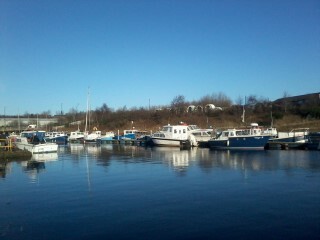 The following slideshow shows the type of boats which are currently moored in this Wallsend marina.